Our next meeting will take place at the West Barnstable Community Building on Route 149 on Tuesday, April 4, at 7:00 pm. Our featured speaker is local lobsterman Dave Cassoni. 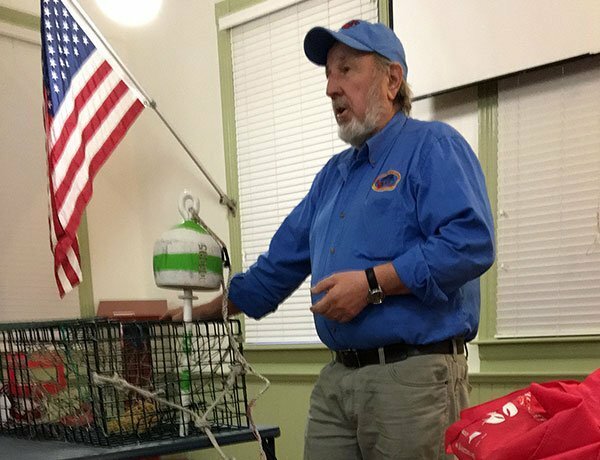 Captain Dave Casoni, FN Margaret M, Sandwich Marina, Cape Cod, harvests lobsters using the best management practices to ensure a sustainable resource. Dave has been a commercial lobsterman on Cape Cod for over 35 years. 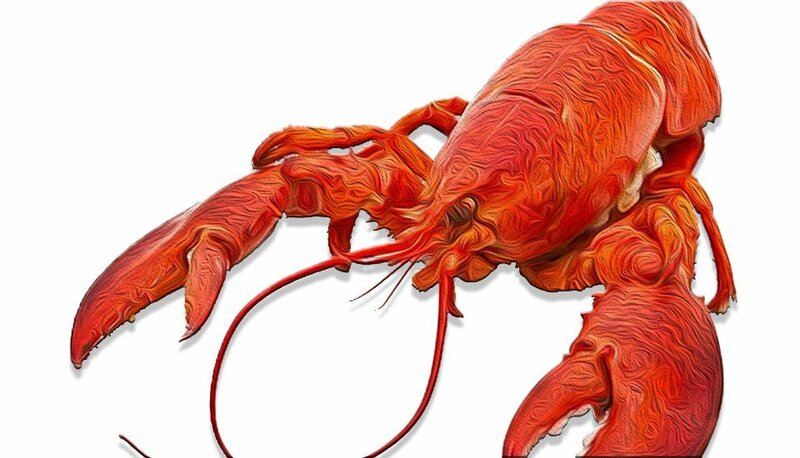 He serves as secretary-treasurer for the Massachusetts Lobstermen’s Association. Dave also serves on numerous boards related to the lobster and fishing industry throughout the northeast region. Please bring your questions and a guest. Our meetings are always open to the public.